Global warming has become a major concern for the world's general population and the scientists. The researchers from the University of East Anglia have found another reason of why global warming should be limited as soon as possible for health reasons. A global warming trajectory of 3.7 degree Celsius could lead to an increase of up to 7.5 million additional cases per year by the middle of this century. According to their research, limiting global warming to 1.5 degree Celsius could avoid around 3.3 million cases of dengue fever per year in Latin America and the Caribbean alone. The new report revealed that limiting warming to the goal of the UN Paris Agreement would also stop dengue spreading to areas where incidence is currently low. Dengue fever is a tropical disease caused by a virus that is spread by mosquitoes, with symptoms including fever, headache, muscle and joint pain. It is endemic to over 100 countries, and infects around 390 million people worldwide each year, with an estimated 54 million cases in Latin America and the Caribbean. 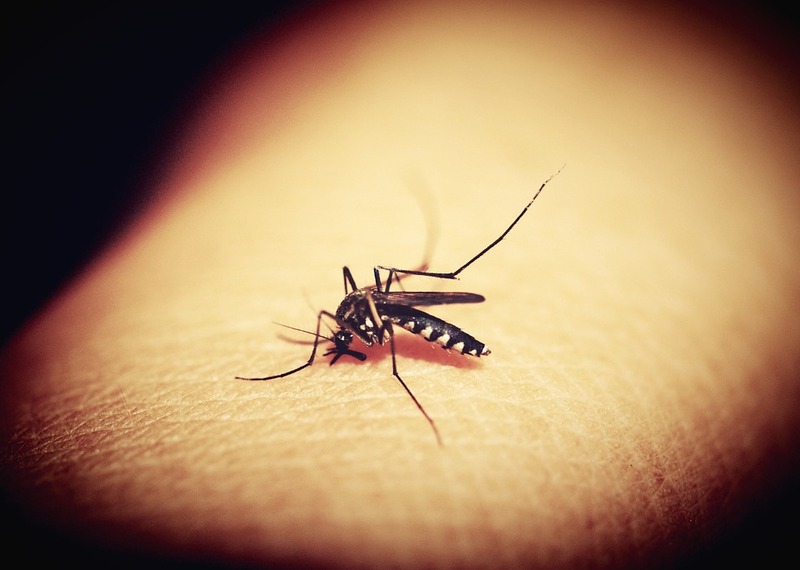 Because the mosquitoes that carry and transmit the virus thrive in warm and humid conditions, it is more commonly found in areas with these weather conditions. There is no specific treatment or vaccine for dengue and in rare cases, it can be lethal. Lead researcher Felipe Colón-González said, "There is growing concern about the potential impacts of climate change on human health. While it is recognized that limiting warming to 1.5°C would have benefits for human health, the magnitude of these benefits remains mostly unquantified". Colón-González claimed that it is the first study to "show that reductions in warming from 2 degree Celsius to 1.5 degree Celsius could have important health benefits." The Paris Climate Agreement aimed to hold global-mean temperature well below 2 degree Celsius and to pursue efforts to limit it to 1.5 degree Celsius above pre-industrial levels. The team studied clinical and laboratory-confirmed dengue reports in Latin America and used computer models to predict the impacts of warming under different climate scenarios. They found that limiting global warming to 2 degree Celsius could reduce dengue cases by up to 2.8 million cases per year by the end of the century compared to a scenario in which the global temperature rises by 3.7 degree Celsius. Limiting warming further to 1.5 degree Celsius produces an additional drop in cases of up to half a million per year. Southern Mexico, the Caribbean, northern Ecuador, Colombia, Venezuela and coastal Brazil will be most affected by increases in dengue cases. Brazil would benefit the most from limiting warming to 1.5 degree Celsius with up to half a million cases avoided per year by the 2050s and 1.4 million avoided cases per year by 2100. The team also found that limiting global warming would also limit the expansion of the disease towards areas where incidence is currently low such as Paraguay and northern Argentina. Co-author Iain Lake added, "Understanding and quantifying the impacts of warming on human health is crucial for public health preparedness and response. "Warming has already reached 1 degree Celsius above pre-industrial levels, and the current trajectory, if countries meet their international pledges to reduce CO2, is around 3 degree Celsius - so clearly a lot more needs to be done to reduce CO2 and quickly if we are to avoid these impacts." The findings from the study are published in the journal Proceedings of the National Academy of Sciences.